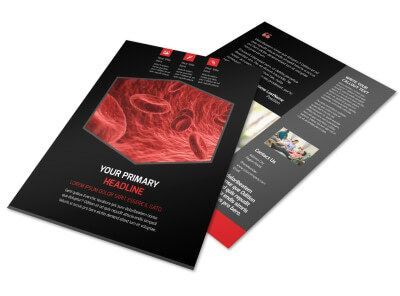 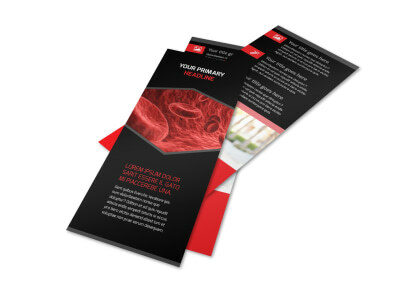 Customize our Plasma Donation Center Postcard Template and more! 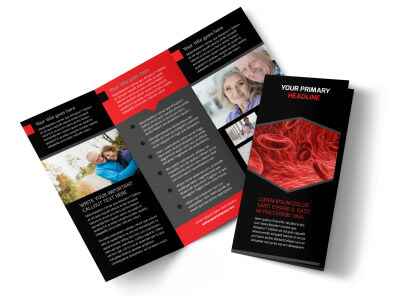 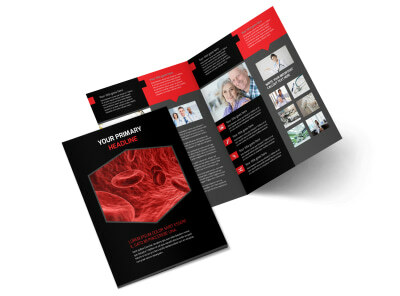 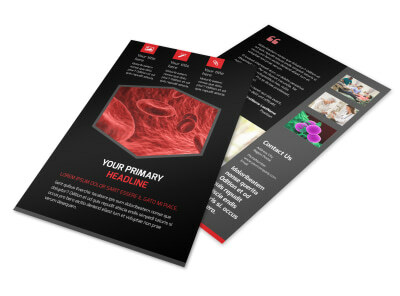 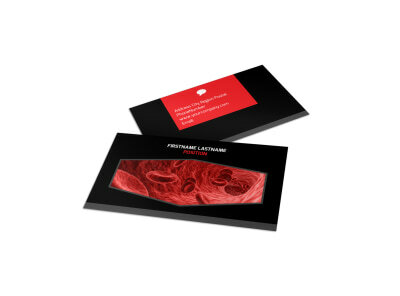 Launch a donor collection campaign with plasma donation center postcards. 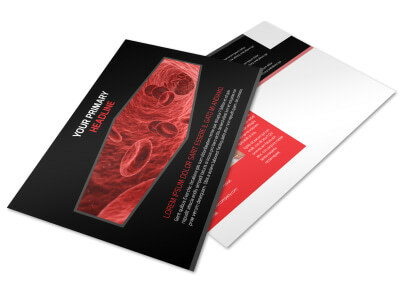 Customize your postcard design with our editor and professionally designed templates. 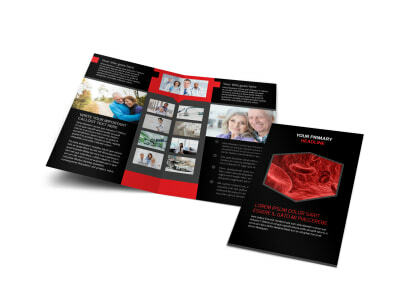 Select a layout, add your favorite color scheme, then choose fonts and sizes for your text before uploading photos and more to hone your design to perfection. 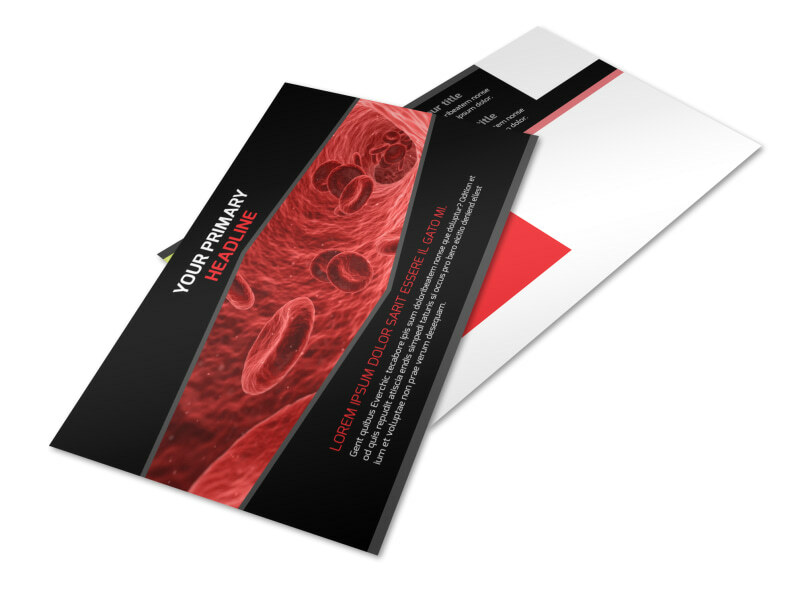 Get busy on your customized postcards now.